Elegance. Craftsmanship. Lasting value. We invite you to discover for yourself why Stone Builders is the name discerning homeowners trust. When you choose us to design and build your dream home, you benefit from decades of knowledge and experience, as well as a team devoted to the highest quality of workmanship. A well designed kitchen is more than just beautiful cabinets and countertops. We ensure the cooks in the home will have a space that makes meal preparation as easy as possible, while considering how it will flow into the rest of the home’s design. Our experienced kitchen designers can create a kitchen that fits your style, your needs, and your budget. We have decades of experience in commercial construction, designing a wide range of projects including medical offices, retail stores, dealerships, car washes, municipal buildings and more. When you want your commercial building to come in on schedule and on budget, rely on us. 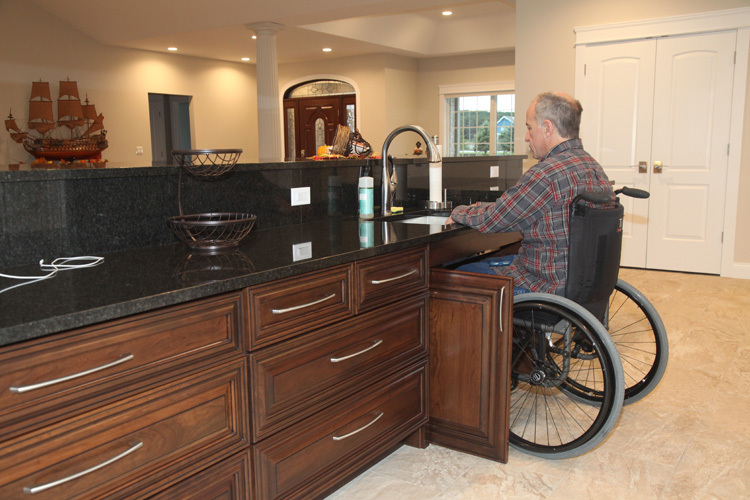 Stone Builders built my lakefront home to be fully accessible so I can enjoy the entire 6800 square feet from my wheelchair. The transitions from the garage and threshold to every room in my home are seamless, with no steps to any entry. 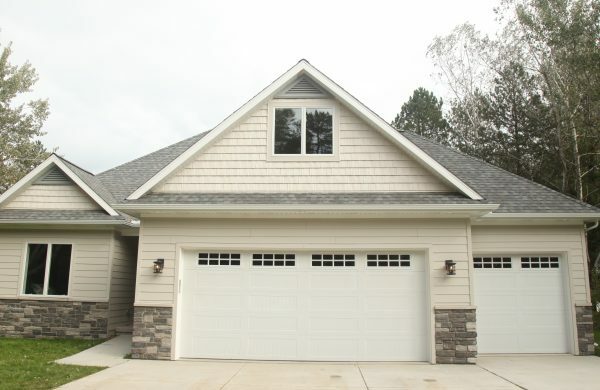 Having a fully barrier free home both indoors and out makes my daily life easier, and the master craftsmanship and attention to detail throughout made my new home a showplace. The views of Lake Huron are stunning, and visible from the moment you enter the front door. Terry took every one of my design wishes and made it a reality, and Sarah’s wonderful taste in colors and materials really helped the design come full circle. One of the best features of this home is how incredibly energy efficient it is…even with 148 can lights, two full stories, and a home theatre, my electric bill averages just $60. 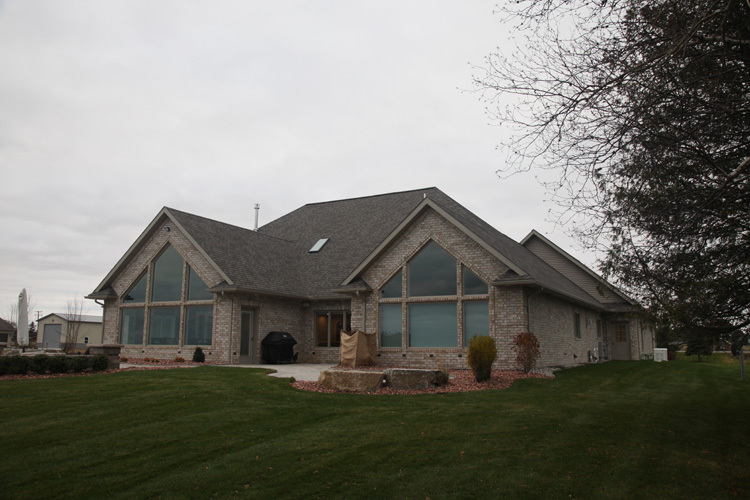 I highly recommend Stone Builders to anyone looking to build a custom home.